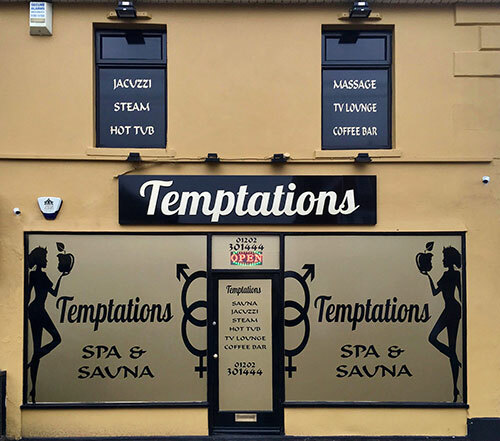 Temptations is now the south coasts premiere venue for naturists and swingers. Set on the site formerly known as “Paradise health Spa” in Bournemouth, Dorset. The Spa and facilities have undergone a major refurbishment. Our goal was to produce a premiere club for like-minded adults to explore their fantasies and have maximum fun and pleasure in opulent surroundings and we believe we have succeeded. 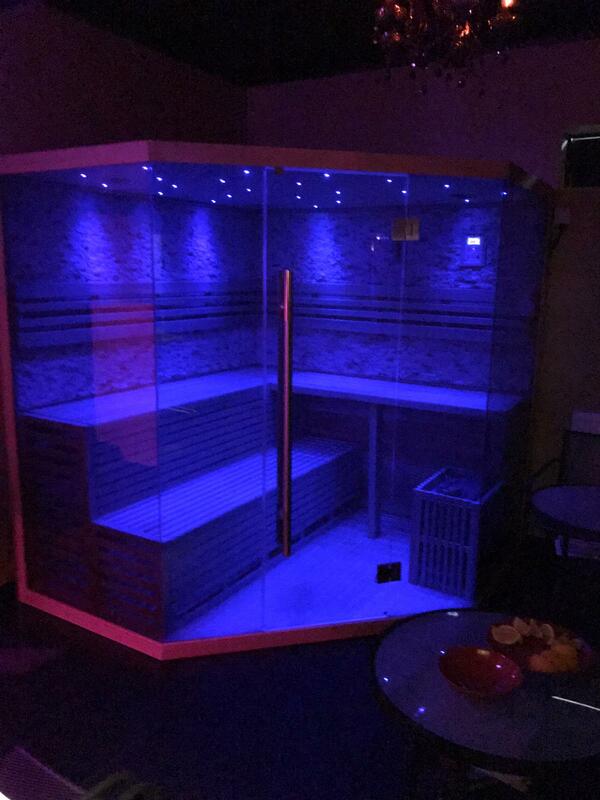 Our ground floor facilities include a Sauna, Jacuzzi, Steam room and showers. We also have a lounge area where you can hang out and relax. Free teas, coffees and fresh fruits are available. A massage room should you wish to unwind with a massage by one of our friendly hostesses. On our first floor you will find 3 private playrooms for your fun and entertainment where you can play and explore your desires or for those a little more adventurous we have a large 3 double bed communal room where visual entertainment and toys can be found for your pleasure. We welcome couples, singles and groups 7 days a week and can also cater to private parties subject to availability.